WORTH SHARING - The more I hear from this band the more I feel I need to know more about them. After hearing this, you'll probably want to as well. 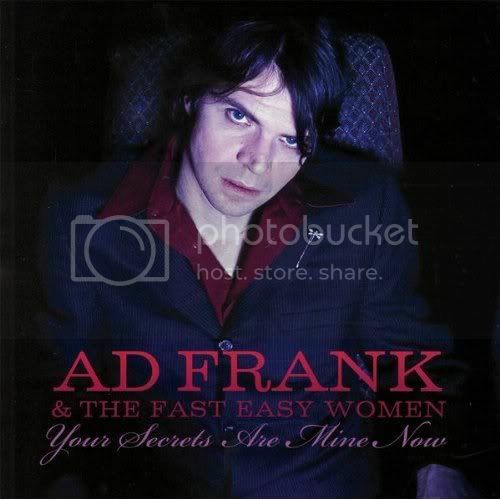 Meet Ad Frank & The Fast Easy Women. Really dig them. Cheers and have a safe and happy weekend. I enjoyed the song. Seems like a fun band to see live especially with the intimacy of a small club venue. Really enjoyed this, thanks for the intro.